Welcome to our team based in Milton Keynes who are dedicated to offering local residential sales & lettings solutions along with enhanced investment opportunities throughout the whole of the UK and overseas. Century 21 is one of the world’s largest residential estate agency organisation. 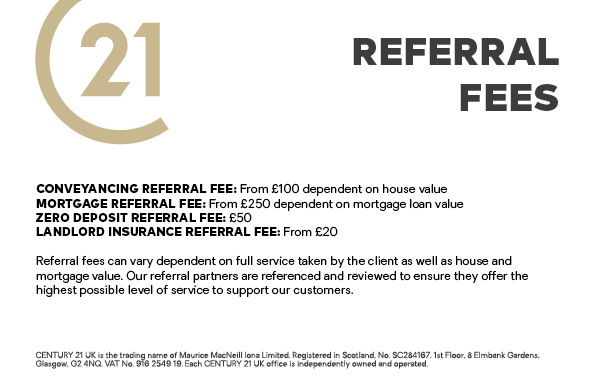 Our individual service ensures that you are simply not treated just as another house seller, landlord, tenant or investor; our aim is to liaise closely with you, assisting you in every way, and ensuring we exceed your expectations. Please click here to see details of our Smart Landlord & Tenant services, fees & charges. Please click here to see details of our Smart Seller services, fees & charges. Please click here to see details of our investment opportunities currently available. 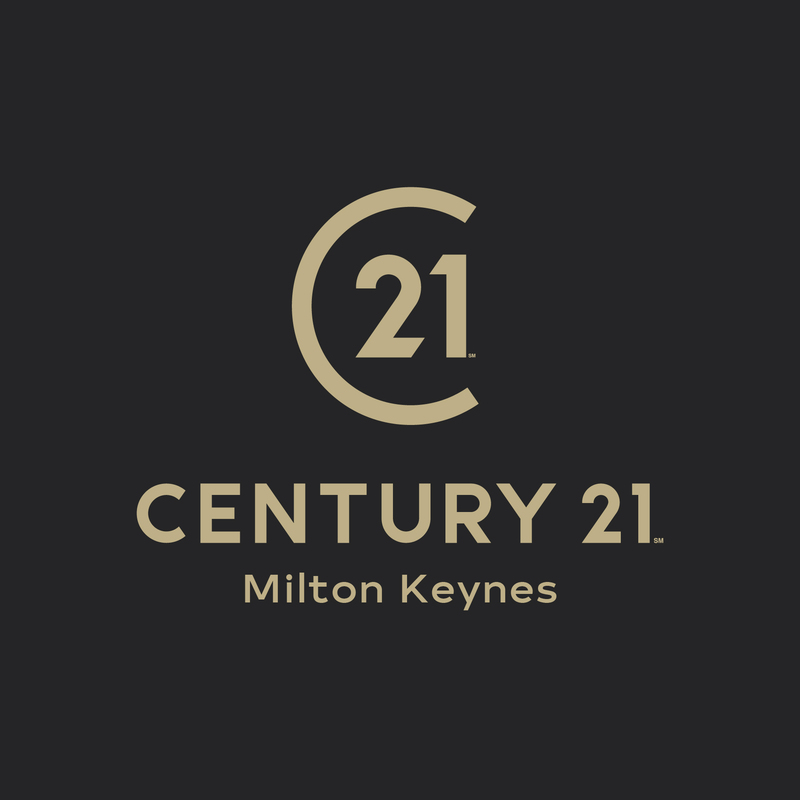 Century 21 Milton Keynes is not part of a Client Money Protection Scheme.